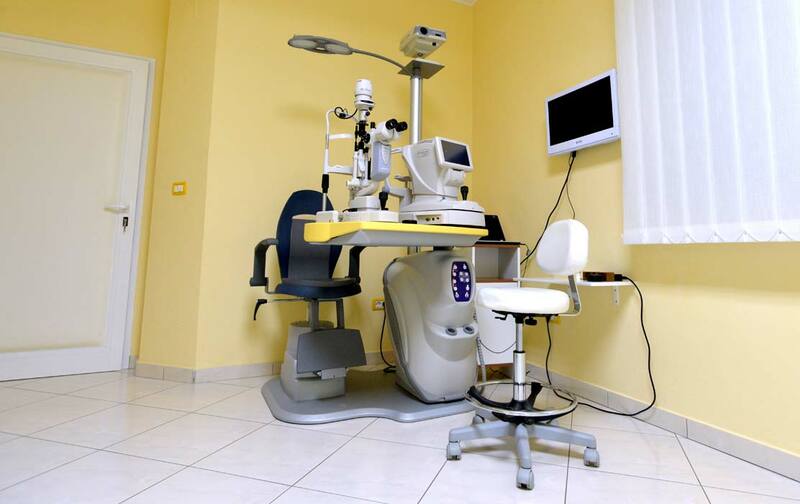 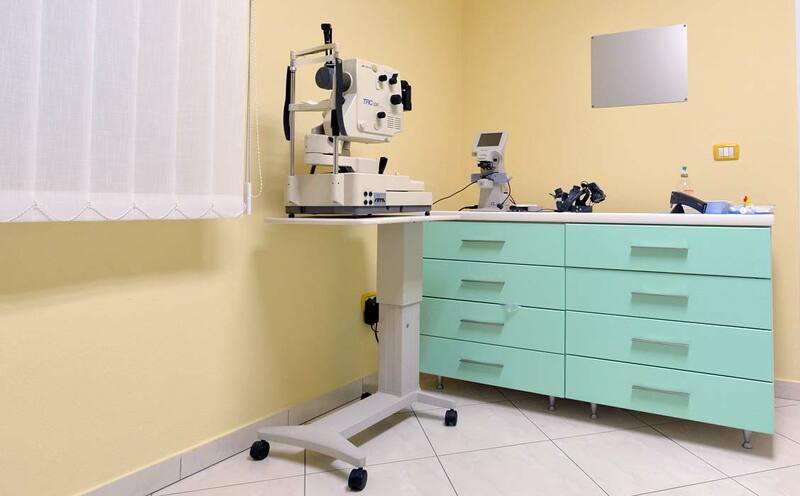 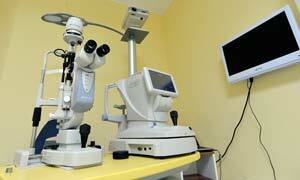 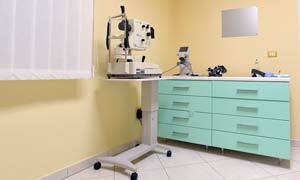 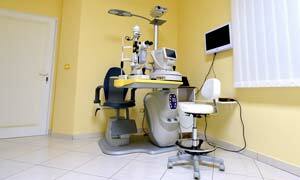 Edi Ladavac, MD, oculist (eye specialist, ophthalmologist) carries out eye medical examinations in Pula and Istria. 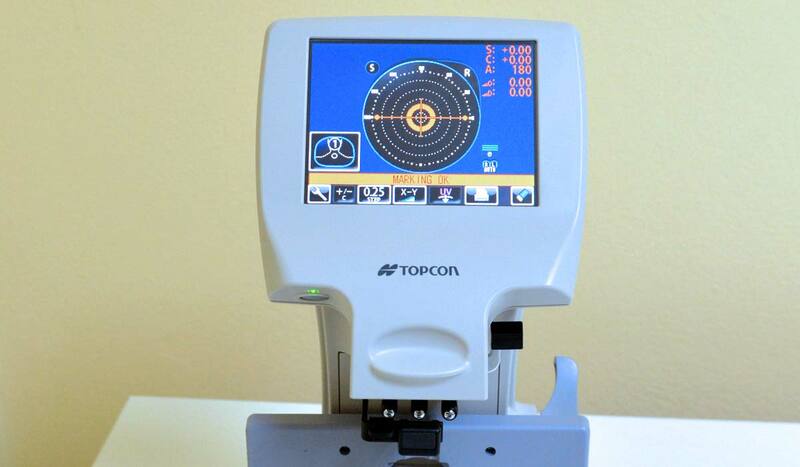 He performs eye examinations, measures eye pressure (glaucoma), treats eye inflammations (conjunctivitis), operates cataracts and performs other minor surgeries on eyelids and eyes under local aesthesia (sty). 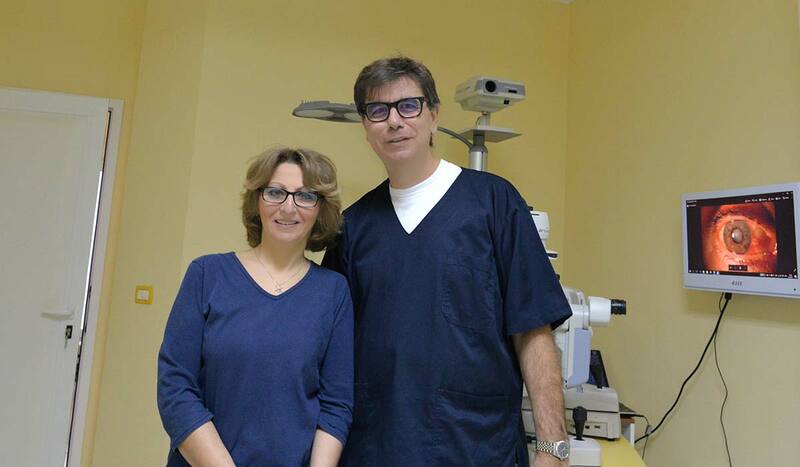 Edi Ladavac, MD, was born in Rijeka in 1959. 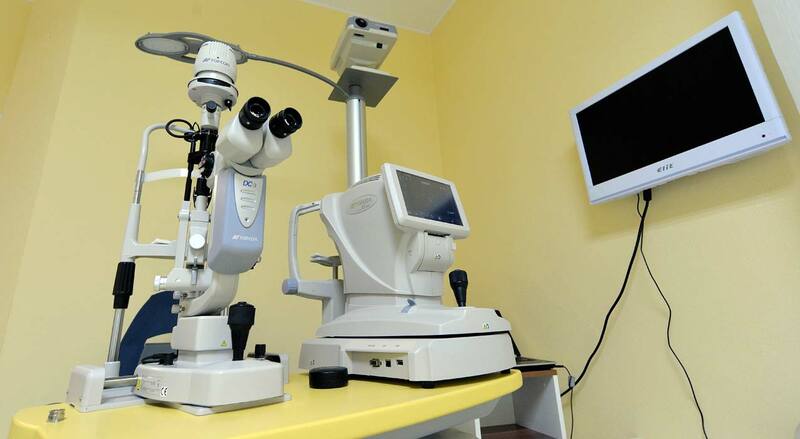 He completed primary and high school in Pula and the Faculty of Medicine in Rijeka. 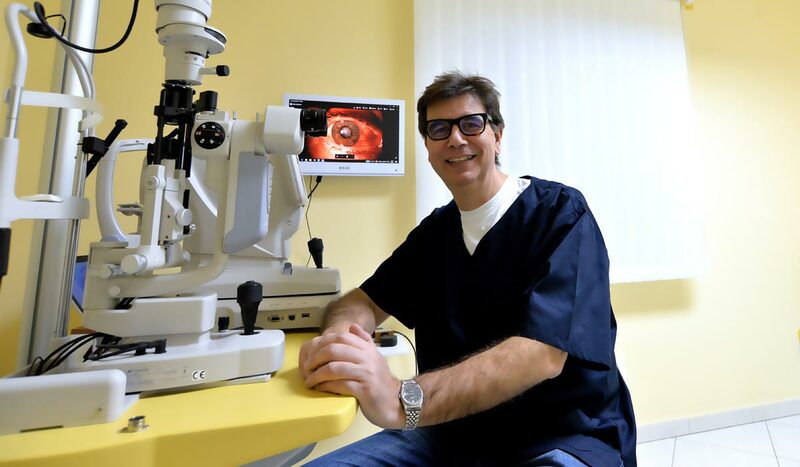 After completing his specialisation in Zagreb, he worked at the eye department of the Pula General Clinic from 1993 to 2012. 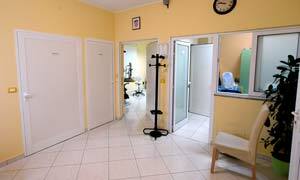 In 2012 he established the LADAVAC EYE CLINIC, located in Pula, Marijanijeva 12. During his work at the Pula General Clinic he established a subspecialist infirmary for retina diseases which he and his colleagues equipped thanks to donations. 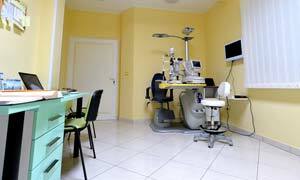 After the training he had in the USA in 1996, he introduces facoemulsification as the basic surgical method in the treatment of cataracts. 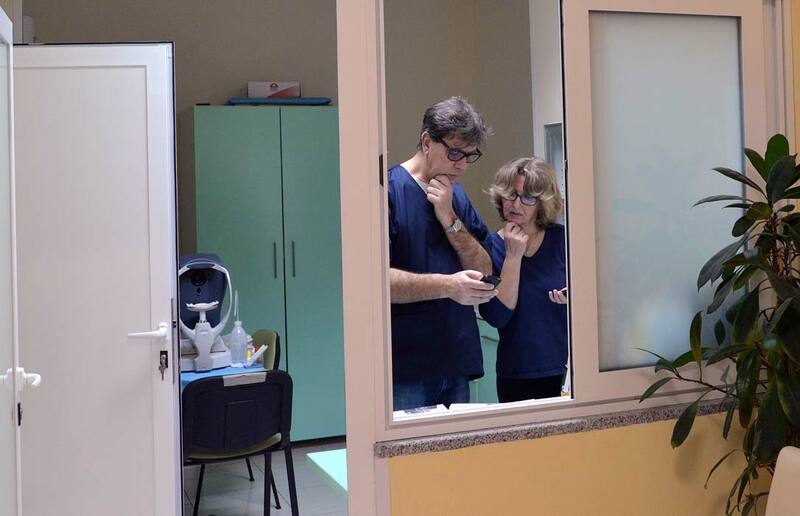 He also makes close contacts with colleagues from Italy where he also undergoes education. 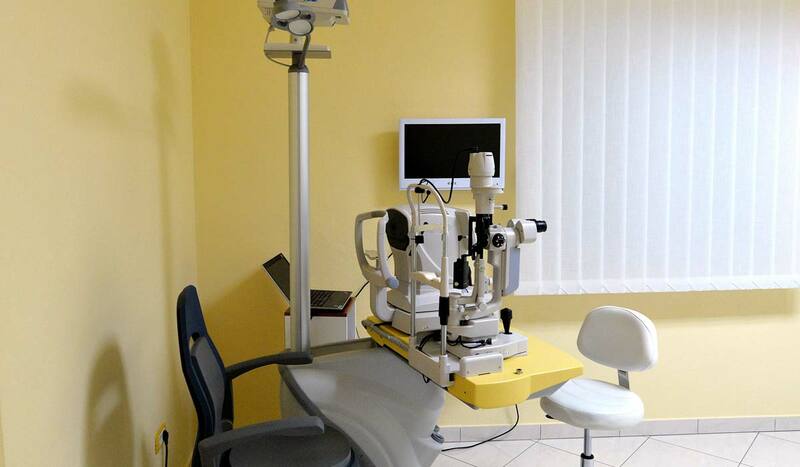 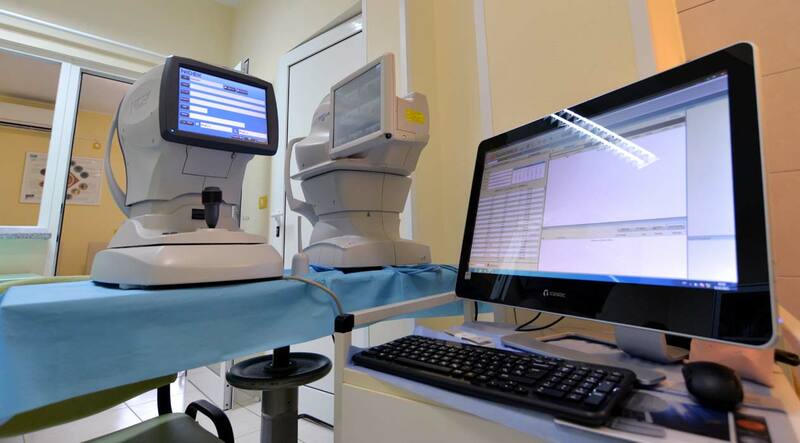 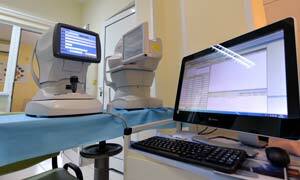 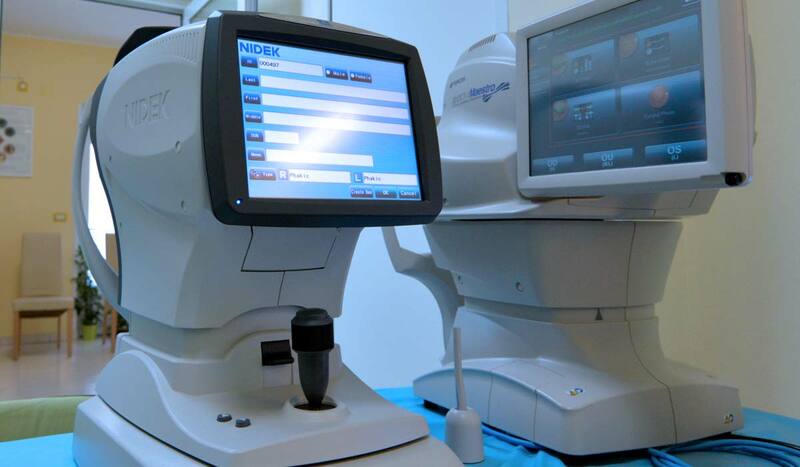 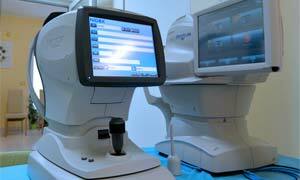 He is among the firs in Croatia to apply intravitreal medication for macula diseases. 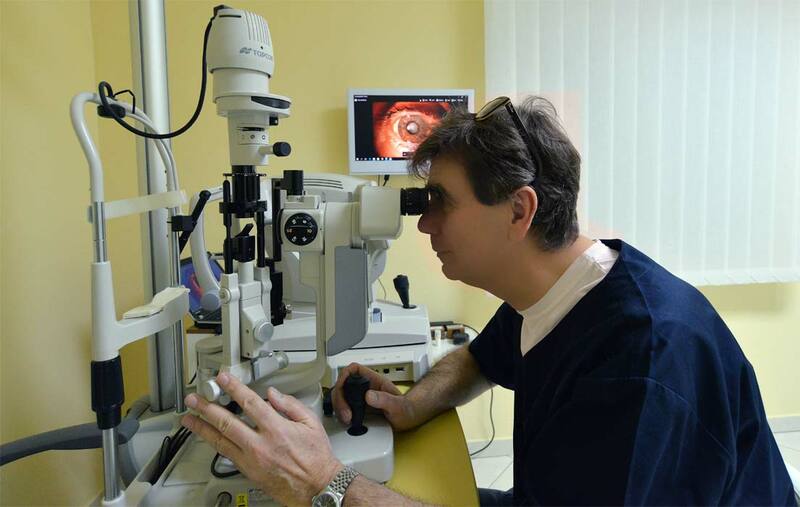 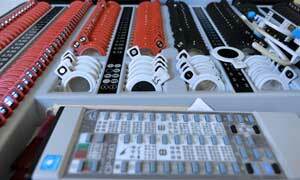 He actively participates on congresses every year, both in Croatia and abroad. 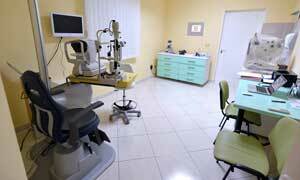 For more than 15 years he took part in cataracts surgeries “live surgery” where surgeries are directly broadcast on congresses. 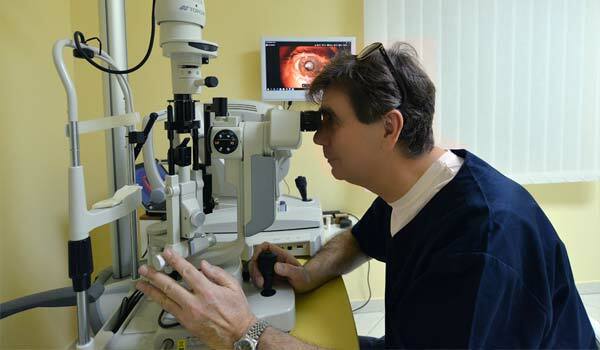 Although his basic interest is the posterior segment of the eye (diabetes, macular degenerations, thrombosis and inflammations) with diagnostics and treatment (medications or laser), as a cataract surgeon he performed more than 10,000 surgeries and specialized in the operation of more complicated cataract cases such as mature cataracts, with glaucoma and constricted pupils, traumatic cataracts and cataracts caused by inflammations. 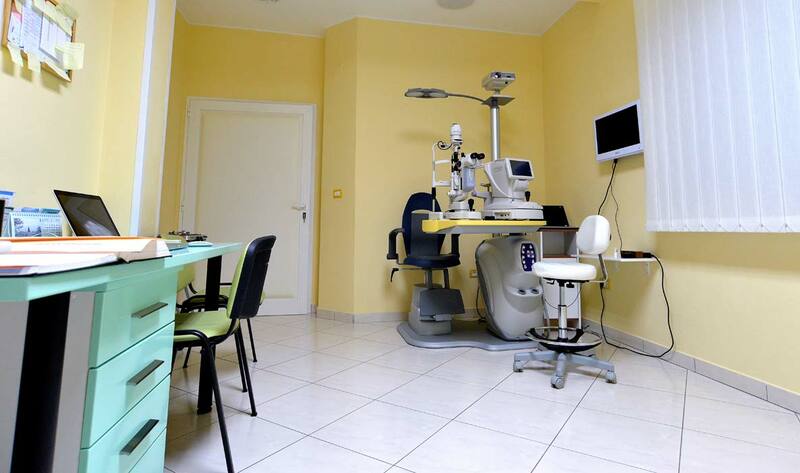 For years he was working in outpatient clinics throughout Istria (Labin, Poreč, Novigrad, Buje, Umag, Buzet, Pazin). 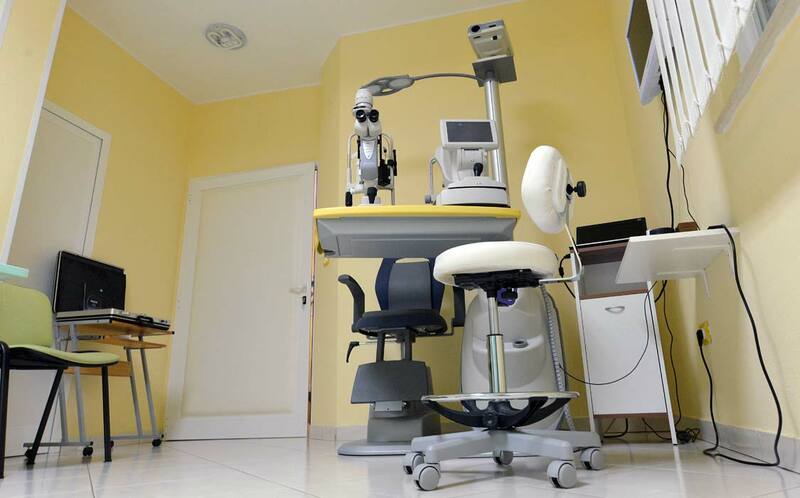 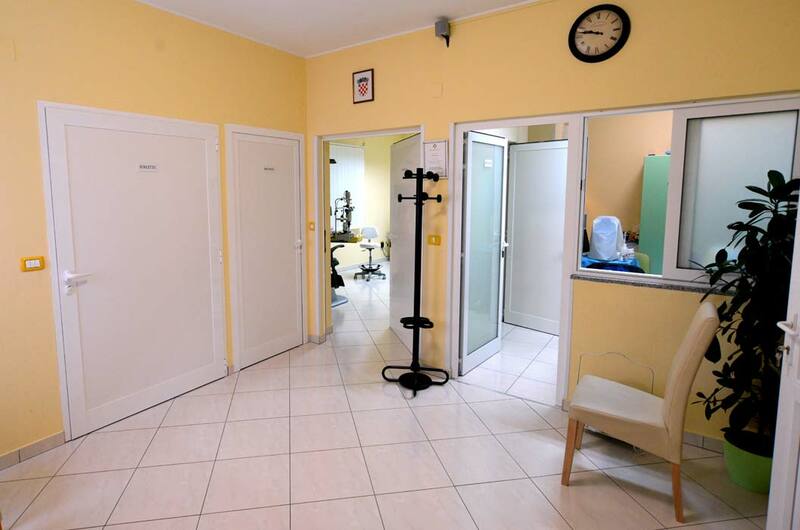 In his own office he continues to treat his patients with equal enthusiasm, while he still works in the outpatient clinics of Umag, Pazin and Buzet.